Avengers the age of ultron. 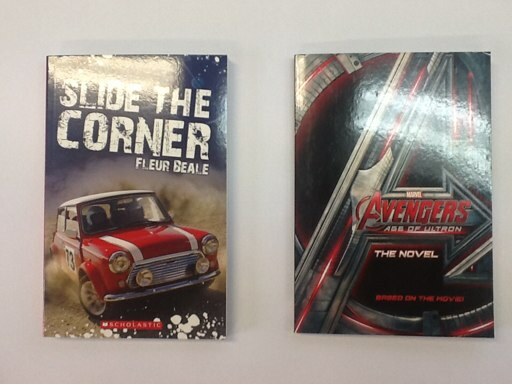 I chose these books because i like superheros and cars. I hope i have fun reading my new books.